A Northwest Company creating unique environments for you. 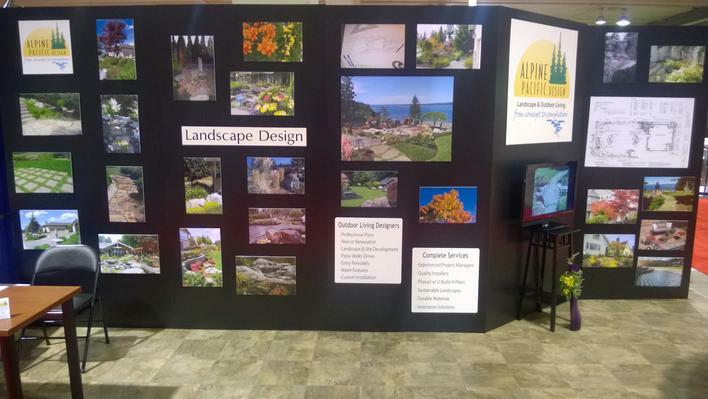 Thanks for visiting us at the 2018 Home and Garden Shows. We are scheduling Design Consultations for this season.